The Student Community Partnership (SCP) has announced additional rubbish collections to assist Bath’s university students moving out of the city for the summer. 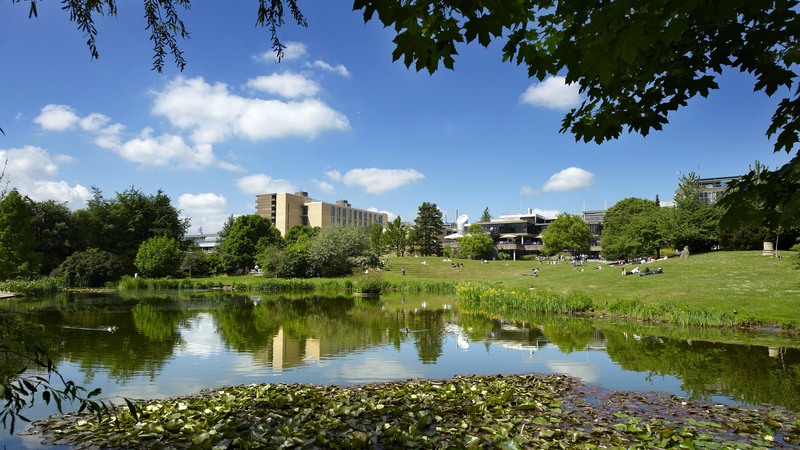 The SCP – a joint venture between the University of Bath and Bath Spa University and their respective Students’ Unions, and Bath & North East Somerset Council – is working with the Council’s Waste Services Team to put on twice-weekly rubbish and recycling collections, starting on Friday 8 June until the end of the month. The University of Bath and Bath Spa University have both supported this new initiative which is hoped will significantly reduce the amount of waste waiting to be collected at this especially busy time of year. Students are advised to place their wheelie bins and/or reusable rubbish sacks in a visible place at the front of their property with any additional rubbish sacks placed neatly beside them for collection. We recognise this is a very busy time as students move out for the summer period, with an increase in the amount of waste needing to be collected and recycled. No-one wants to see large amounts of rubbish bags and recycling waiting to be collected so we are delighted that both universities have supported this new initiative which I am sure will be helpful for students and their neighbours.